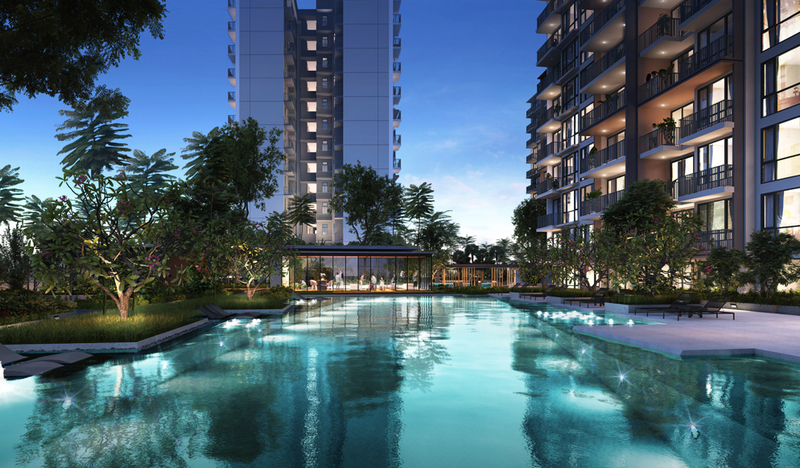 Le Quest is a new mixed use condominium located at Bukit Batok Singapore. 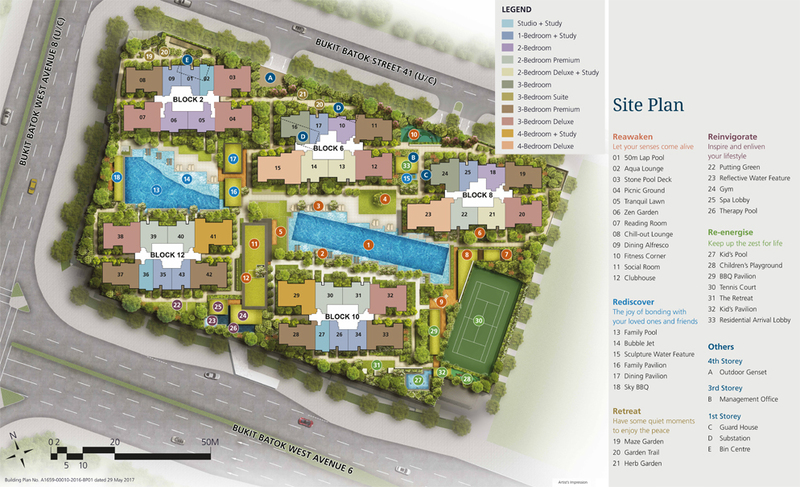 It will consists of 516 units, it is closest to Bukit Batok MRT. It is located next to the new Tengah, the Forest Town which will add vibrancy and connectivity to the area. 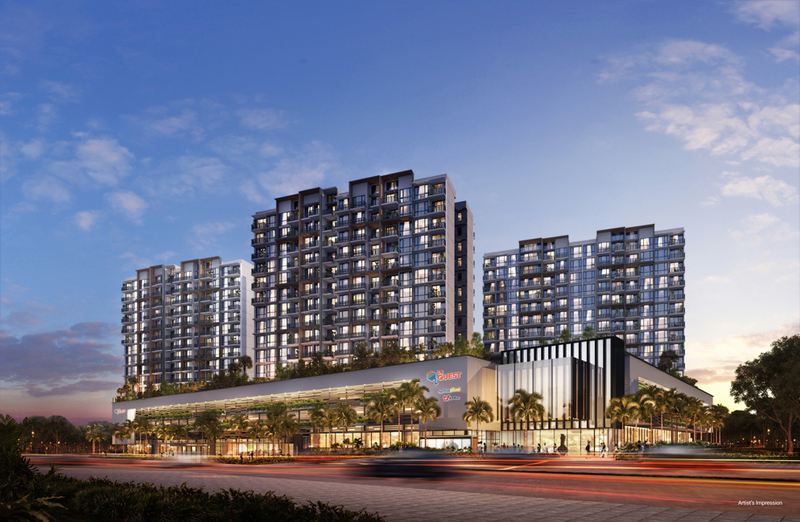 For vehicle owners, driving from Le Quest is convenient as it is mins to Pan Island Expressway (PIE) and Kranji Expressway KJE, linking to the centralize location for work or leisure. 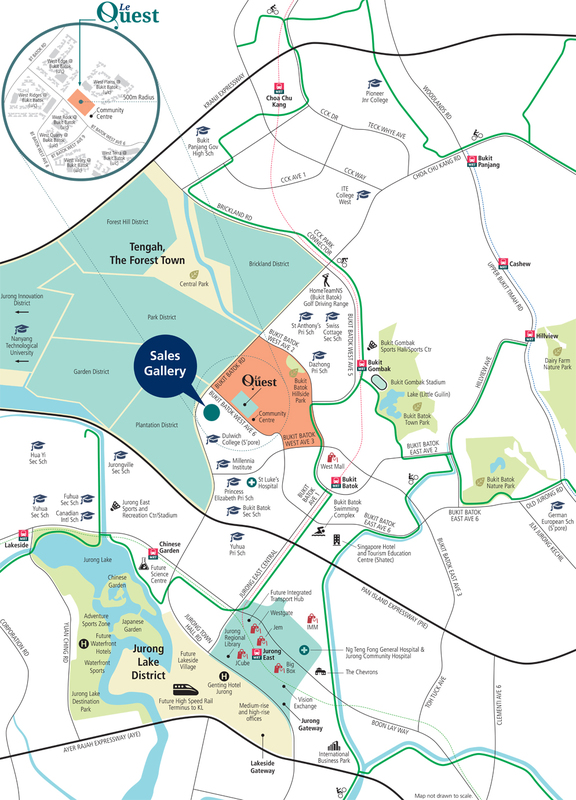 Le Quest is a new mixed use condo located at Bukit Batok Singapore. Expected to be completed in 2020, it will comprise of 516 residential units.